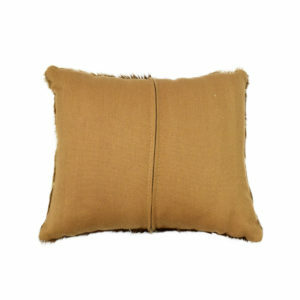 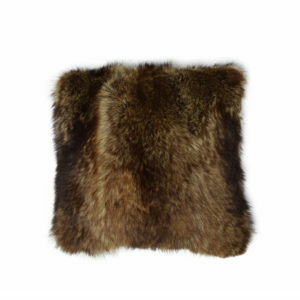 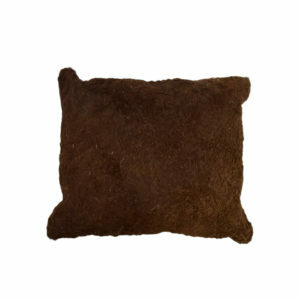 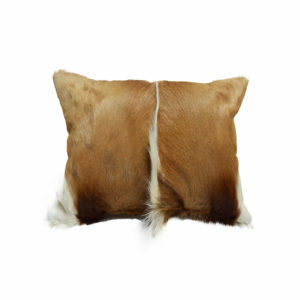 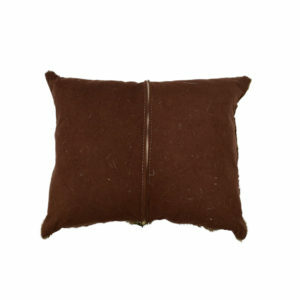 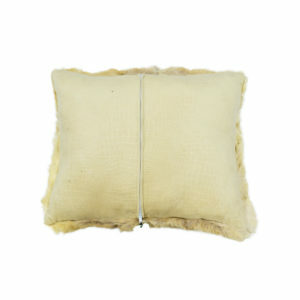 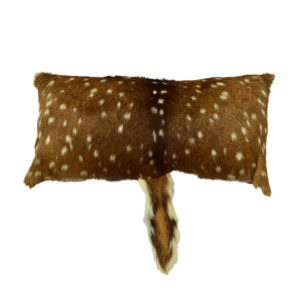 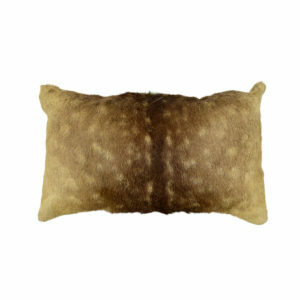 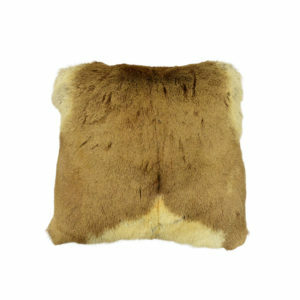 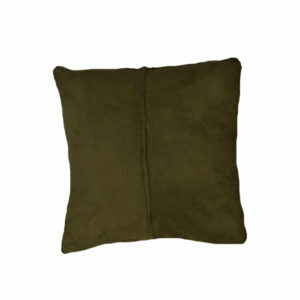 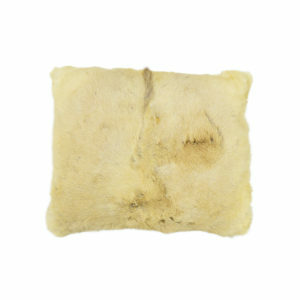 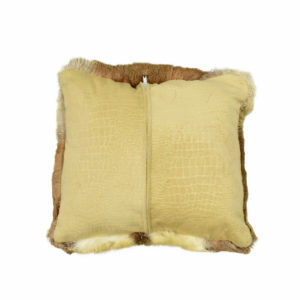 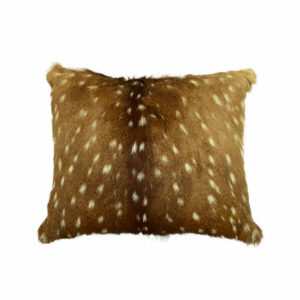 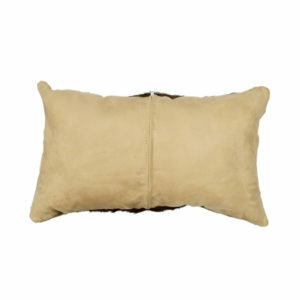 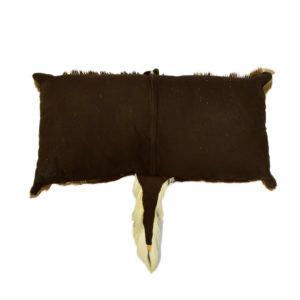 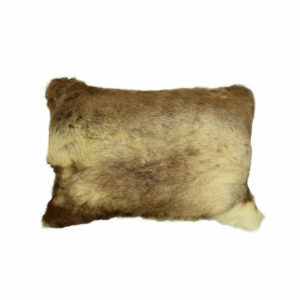 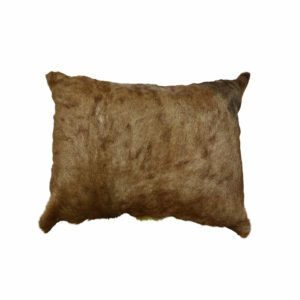 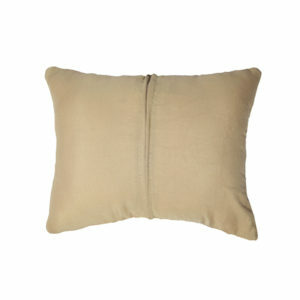 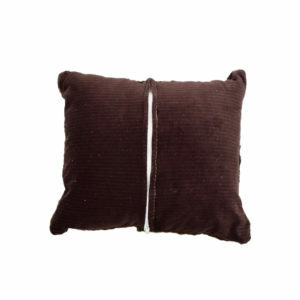 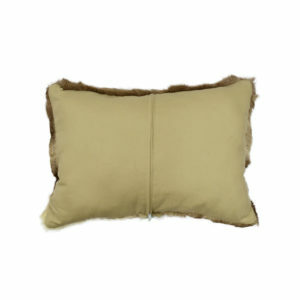 Find Fur and Hide pillows from North America at Art by God. 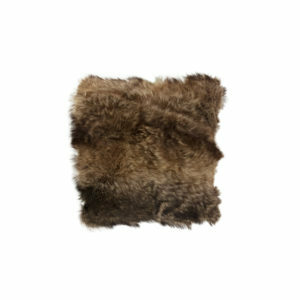 We have a variety of common and exotic animal rugs, furs, leathers and hides, all for sale at great prices. 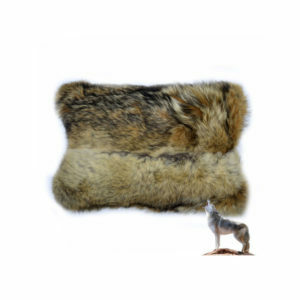 We carry rugs and hides from a large selection of species, including genuine Deer hide pillows, Coyote fur pillows, Bison Pillows, Steer pillows, Raccoon fur pillows, Fox fur pillows and more.